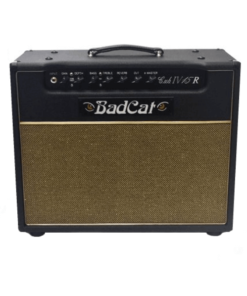 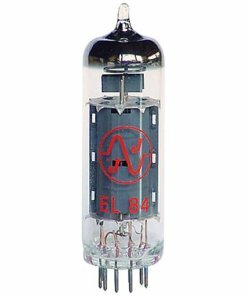 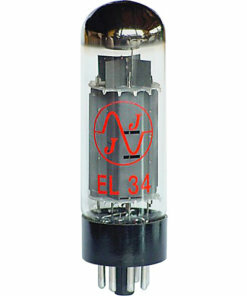 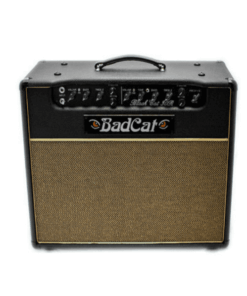 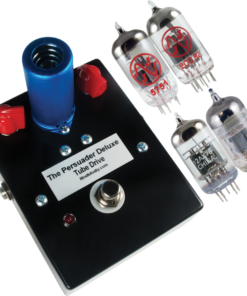 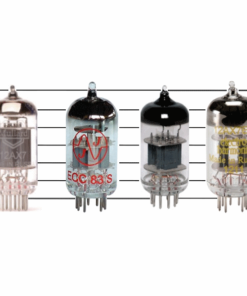 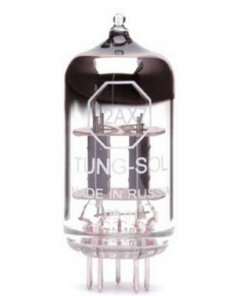 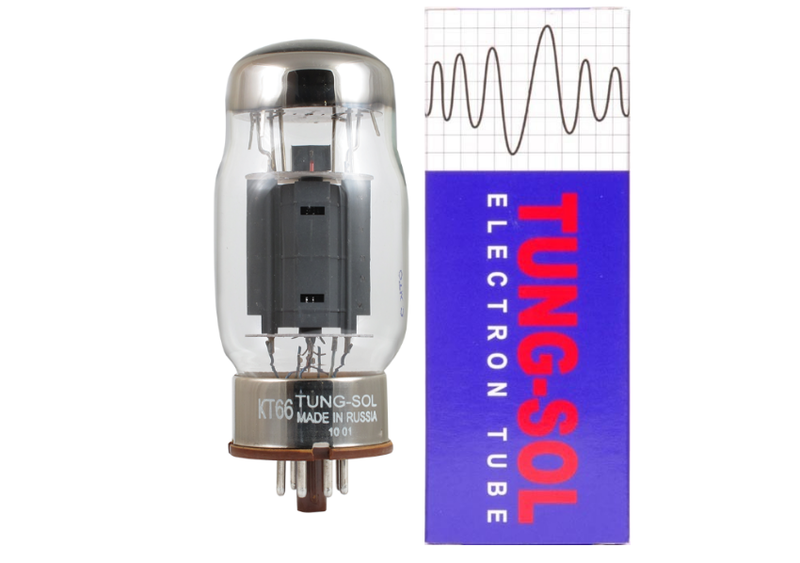 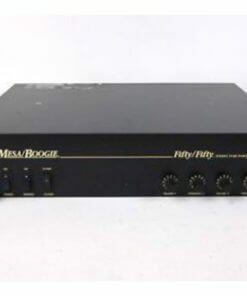 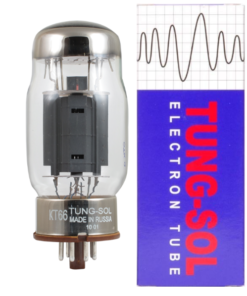 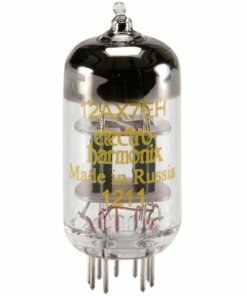 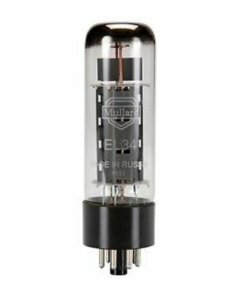 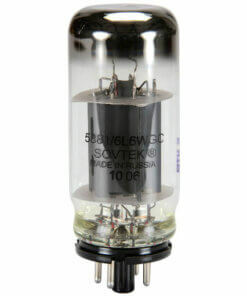 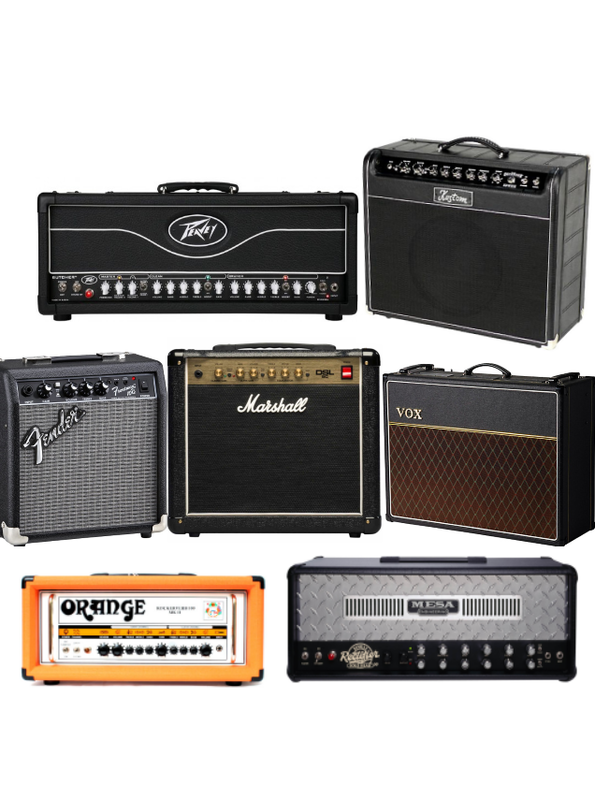 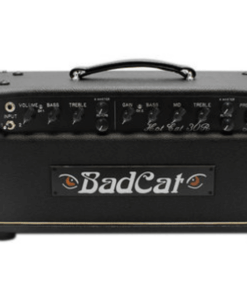 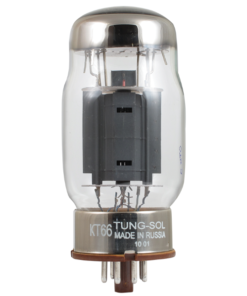 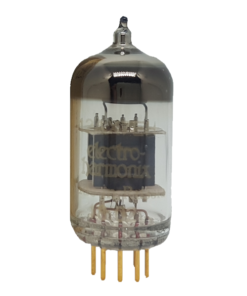 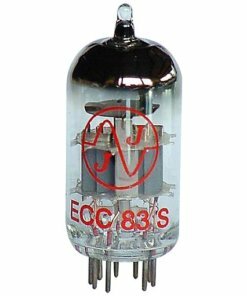 Tung Sol KT66 Power Tube - AmpTubes for all your tube needs. 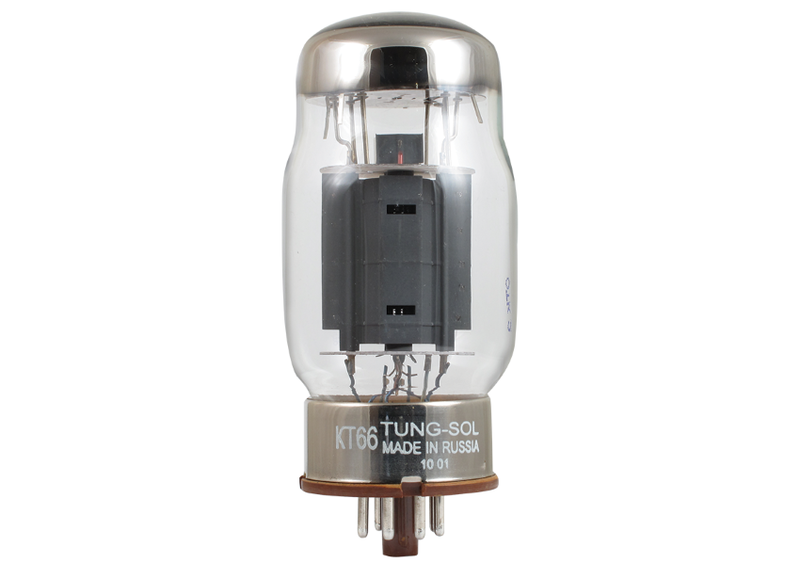 The Tung Sol KT66 Power Tube with that Bluesbreakers sound. If you are looking for a high quality and cost effective alternative to NOS KT66 then the Tung-Sol KT66 is just what the doctor ordered.